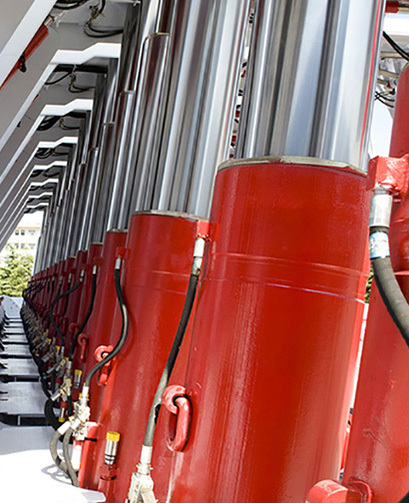 To the untrained eye, hydraulics appear simple and an unworthy candidate for a quality, high performance oil. At Primrose Oil Company, we believe that more is needed to insure reliable, dependable operation and long life. Ask us how!